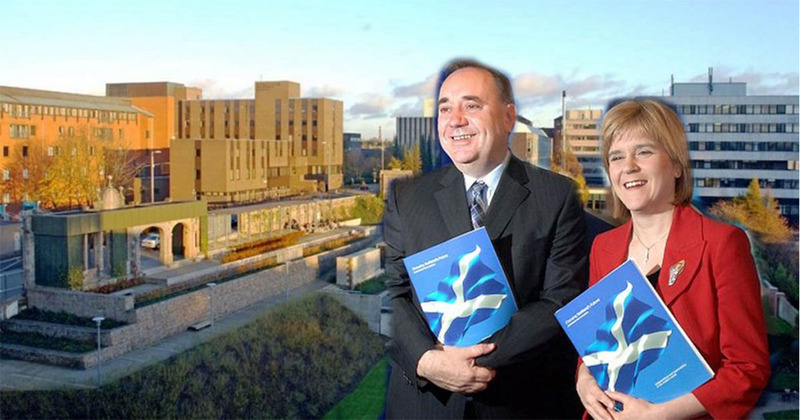 Scottish unis could lose tens of millions of pounds this year. It is feared tuition fees from rest of the UK pupils may dry up and leave a massive funding gap because of new higher education laws. Thousands of extra spaces will now potentially be up for grabs down south as there will be no cap on the number of students English unis can admit. This could lead to huge losses in English, Northern Irish and Welsh pupils studying north of the border. Currently around 19,000 people from the rest of the UK study at Scottish institutions, paying in around £140 million per year. A recent Guardian survey found almost half of English unis planned on expanding their student intake over the next five years, some by as much as 50 per cent. Vonnie Sandlan, president of NUS Scotland said: “Scotland [has] some of the highest tuition fees and degree costs in the whole of the UK for students who don’t originally come from here. “This is yet another case of how university principals should be careful with what they wish for. Scottish schoolkids will receive their SQA results tomorrow, with most likely to stay in the country because of free tuition benefits. Those from inside the EU can also study for free in Scotland. However – like non EU students – people from England, Northern Ireland and Wales have to pay a up to a maximum of £9,000 per year to study here, though the figure varies by institution. 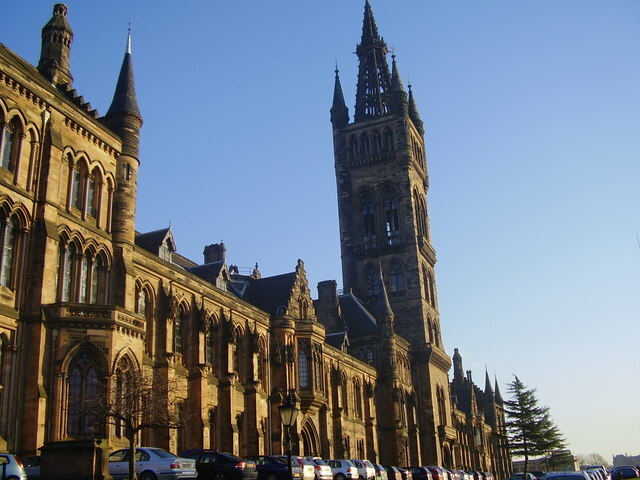 A spokeswoman for Universities Scotland – which represents uni heads – said: “Since fees went up to £9,000 in England there have been changes to the system every year and now there are no limits at all on the number of university places. “This has inevitable knock-on effects when it comes to students from England considering Scotland as a place of study. A Scottish Government spokeswoman added: “Universities have always taken on students beyond those funded by the Scottish Government. “It is for each institution to decide how many such places – aimed at international students outwith the EU and students resident in the rest of the UK – that they wish to offer.